Kasauli/Solan: During a demolition drive at Kasauli town, a Guest House owner has shot dead assistant town planner Kasauli, Shail Bala. As per report guest house owner after committing crime fled towards the forest area and now police has launched a hunt to nab him. Demolition drive was carried out at Kasauli town on the directions of Supreme Court. 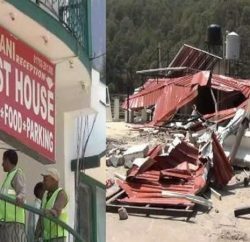 As per report when a team of district administration arrived at Mandodhar area of Kasauli to launch the demolition drive against the Narayani guest house, it owner started arguing with assistant town planner who was heading the team, and Thakur after failing to stop the demolition drive, opened fire at her. 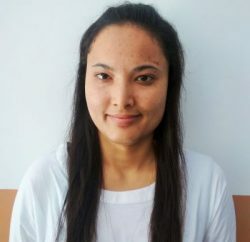 Bullets also wounded a labourer, who was shifted to Chandigarh hospital, while another government official, SDO Electricity Sanjya Negi, had a narrow escape. 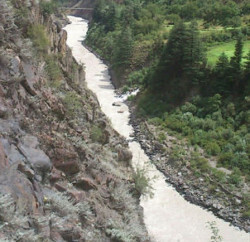 A Notice under provisions of the Himachal Pradesh Town & Country Planning Act, 1977 was issued by the Town & Country Planner, Solan on April 5, 2016 for having made illegal and unauthorized additions at site. 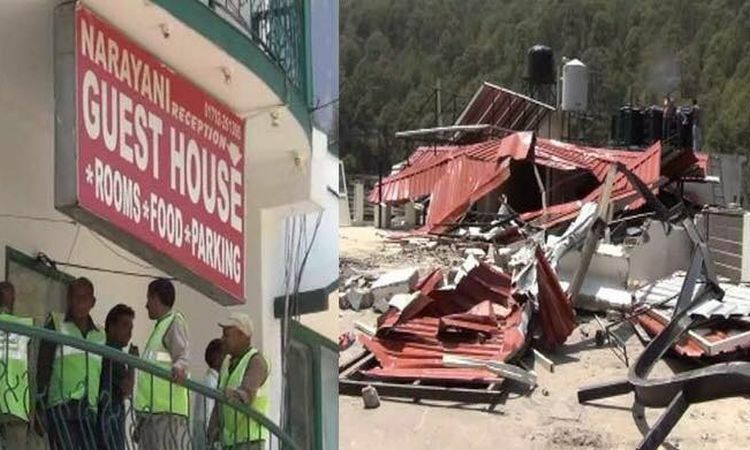 Recently, Supreme Court had directed the state government to demolish the unauthorized structures of 13 hotels in Kasauli area. In compliance with the apex court order, the District Magistrate has constituted four teams to oversee the demolition of 13 unauthorised constructions in Kasauli. The apex court on April 17 had granted 15-day period to the owners to demolish unauthorised constructions, besides imposing fine ranging from Rs 50,000 to Rs 15 lakh imposed by the National Green Tribunal for causing irreparable damage to the environment.